Our company is betrothed in offering an extensive array of Commercial RO System. Due to high demand, professionals design and develop this product in diverse specifications that satisfy on patrons demand. 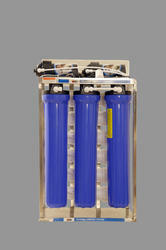 The process of commercial and industrial reverse osmosis provides very high quality water for a variety of uses. 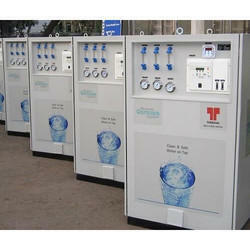 We are leading manufacturer of Commercial Reverse Osmosis System Plant in India and has done projects at PAN India Level. We are offering Commercial RO Plant to our clients. Assisted by enormous industry proficiency and thorough know-how of this domain, we are regarded as a principal company immersed in providing Commercial RO Water Purifier. Jeevika Purifier Services Pvt. Ltd.